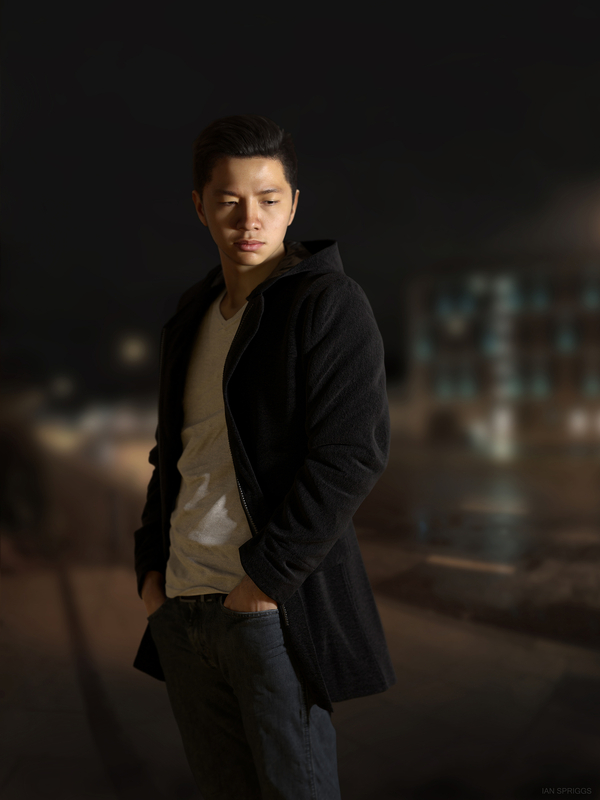 This is my latest 3D portrait of the talented concept artist and friend Steve Wang. Created in Maya, Mudbox, Photoshop and rendered in Vray. More can be seen on my website www.ianspriggs.com. Hope you like it.